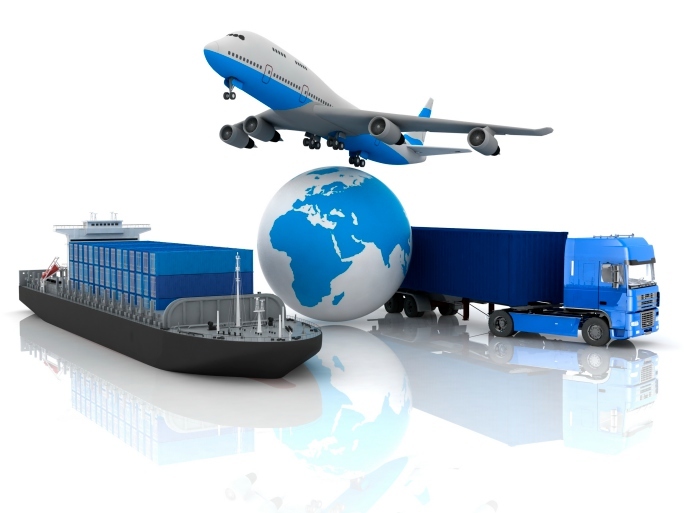 Texas Associates Insurors / NewFirst Insurors has an extensive knowledge of the transportation industry. Our long-standing relationships with the leading transportation insurance markets enables us to successfully deliver a great product & value to our transportation related clients. Our team creates and delivers risk solutions and services to logistic providers and transporters whether it is by road, rail or air.